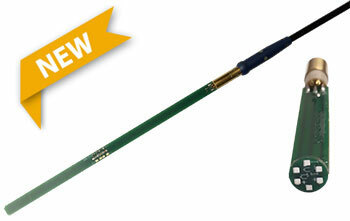 • For performing AC Resistance, Hall Effect, I-V, and Differential Resistance (dV/dI vs. I) measurements. 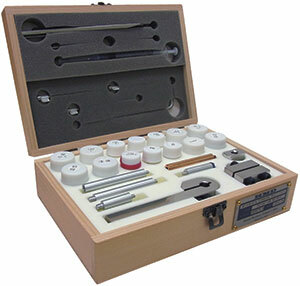 • Individual sample holders available for measurements parallel or perpendicular to field. 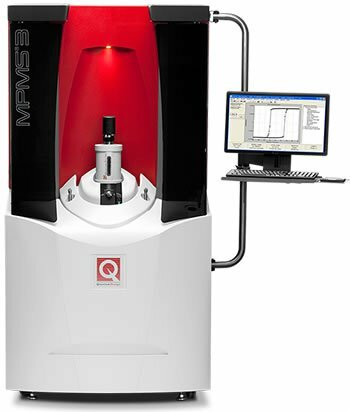 Quantum Design's patented high-symmetry SQUID design and electronics provide the most rugged and sensitive all-thin-film sensors commercially available, and give you everything you need to configure flexible, powerful detection systems for your research. These sensors can easily withstand the rigors of a laboratory environment such as repeated temperature cycling. Their robust performance offers a level of reliability and adaptability that has earned QD a worldwide reputation as the SQUID of choice. OEM services are also available for special commercial applications. • Remote computer and GPIB port. • Simultaneous overall display of one to eight channels on the front panel LCD show independent values for range, gain, bandwidth, status, and filter states. • 16-bit A/D converter is capable of multiplexing all eight channels of SQUID output. • Low power, low noise electronics in a compact package. • Enhanced tuning capabilities to ease optimization for low-noise operation. • Compensation for zero temperature coefficient.